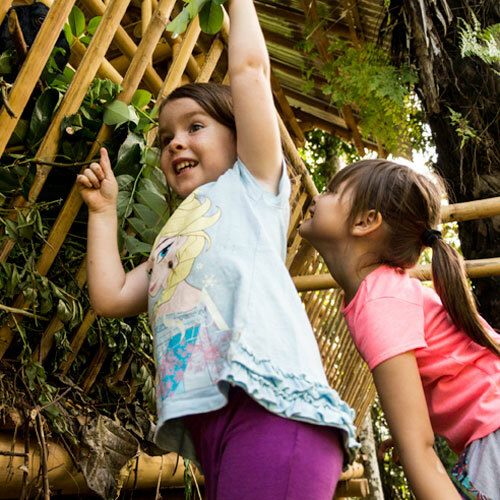 In our Early Years programme, children are drawn in by the circular bamboo classrooms and colorful play structures made from recycled materials. 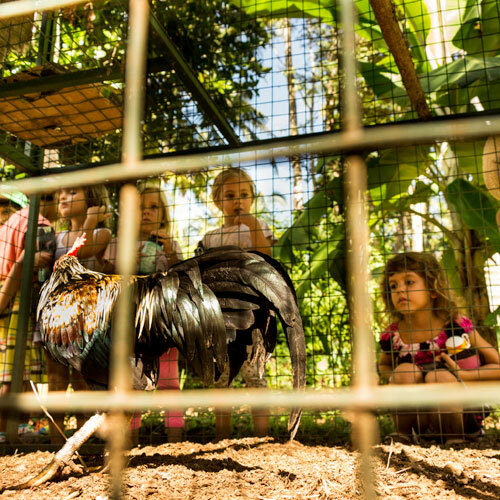 The air fills with laughter and joyful squeals of Geckos (ages 3-4), Starlings (ages 4-5) and Kindergarteners (ages 5-6) from around the globe. 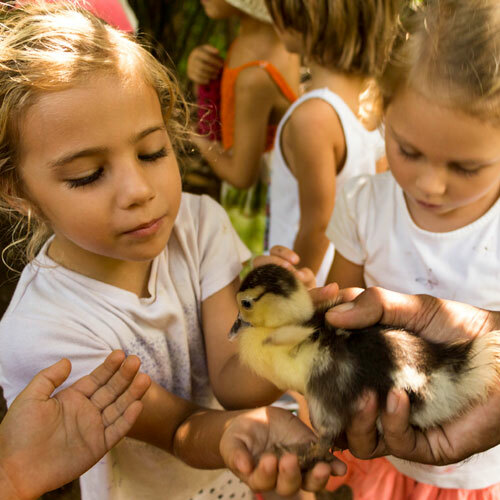 Our play-based program sparks children’s natural curiosity and instills the joy of learning through singing, dancing, art, storying-telling, cultural celebrations, yoga/mindfulness, green studies, and excursions around our awe-inspiring campus. 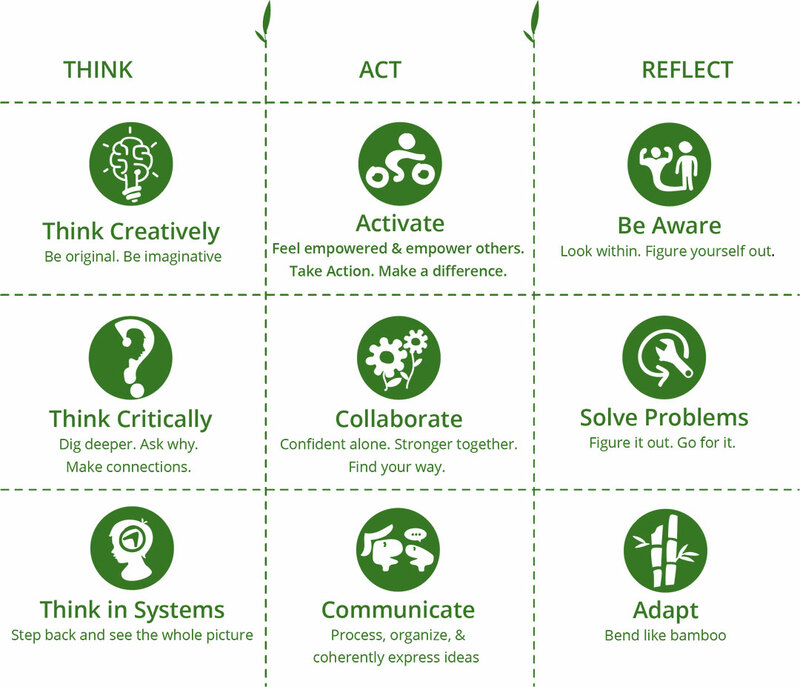 We foster holistic development – physical, social-emotional, language, cognitive, creative, cultural – through our Three Frame Day (thematic, proficiency, and experiential). For deeper explanation, watch our video. 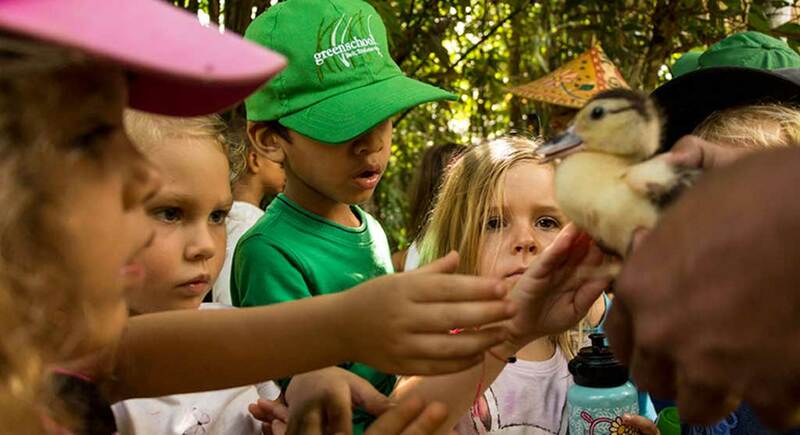 Green School’s Early Years programme is designed for children to be able to learn through play and grow from the diversity of their community. 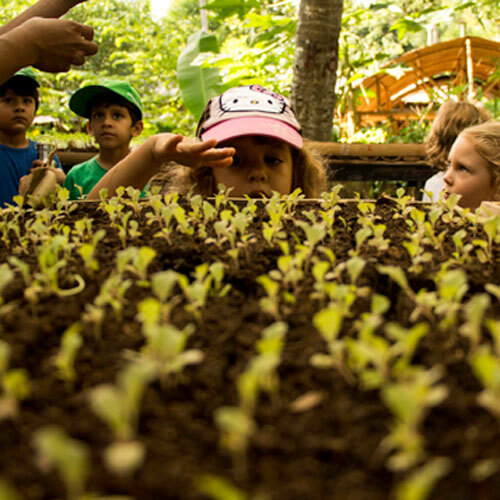 Students blend wonderfully with their peers and with nature to create a memorable journey of their childhood. 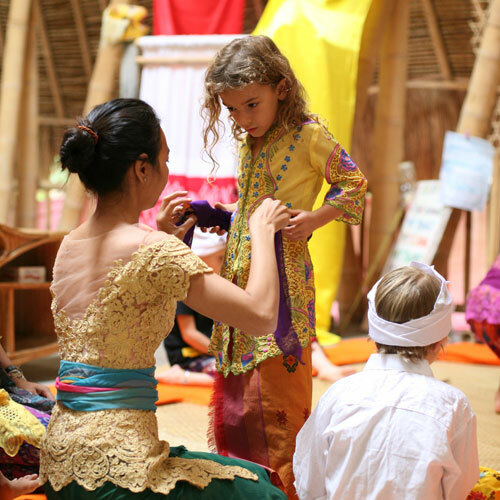 We introduce Indonesian culture through puppets, folklore, games, songs, activities, and cultural celebrations.